Hundreds of volunteers were out in force over the weekend to take part in a mass countryside clean up. People from across the UK picked up litter in their local areas part of organised events spearheaded by the Countryside Alliance. 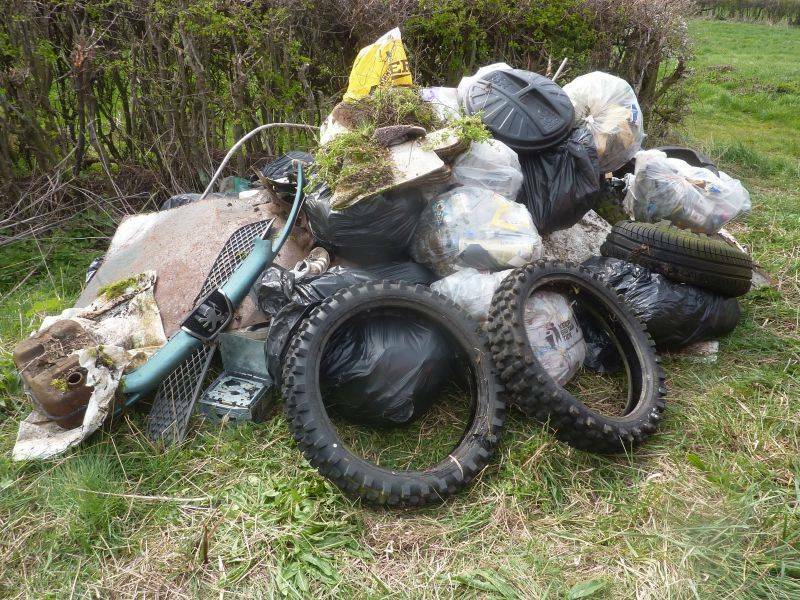 Over 50 Clean Up events saw volunteers getting their hands dirty by clearing litter from footpaths, fields, river banks and roadside verges throughout the UK. The rural group's Countryside Clean Up event was set up in support of the Great British Spring Clean initiative run by Keep Britain Tidy. In total, 13,500 events were held over the campaign period last year and 300 local authorities took part. The top 3 litter items reported in 2018 were soft drink cans, bottles, cartons. Countryside Alliance's, Polly Portwin said: “Not only is discarded rubbish an eyesore, but it is potentially hazardous to farmed livestock, wild animals and domestic pets so clearing it out of harm’s way was one of our primary aims. Of those who took part in the Great British Spring Clean 2018 and responded to Keep Britain Tidy’s survey, many report positive mental health benefits. 83% felt more part of their community, while 88% said they would encourage other people that they knew or met not to drop litter. It comes as the latest dumped waste figures are revealed, with flytipping blamed for ‘tightening the financial squeeze’ on farmers.